Find out what you need to know about St. Patrick’s Day. From tales of leprechauns’ fabled treasures to a festive meal of corned beef and cabbage to dressing in your finest green attire, we engage in a plethora of St. Patrick’s Day traditions. Ever wonder where these traditions come from? Find out all about the history behind your beloved traditions with these fun facts about St. Patrick’s Day. St. Patrick is the patron saint of Ireland and is celebrated on St. Patrick’s Day. However, his history with Ireland is rocky. St. Patrick was a Roman citizen born in Britain in the fourth century. He was then captured as a teen by the Irish and was forced into slavery. He later escaped and returned to Britain. In later life, he returned to Ireland to spread Christianity. When we think of Ireland, we think of the Emerald Isle. It’s no wonder we wear green on St. Patrick’s Day, right? Green, however, wasn’t the original color associated with St. Patrick; it was blue! But, during the 18th century during the rise of Irish nationalism under British rule, green became the color associated with all things Irish. The tradition stuck and carried over for our St. Patrick’s Day celebrations. Where do leprechaun tales come from? Tales of leprechauns are a St. Patrick’s Day staple. These mythical creatures play a small role in Celtic mythology. In fact, they are said to be the shoe repair people to fairies. Their name comes from the word “lobaircin” meaning small-bodied. Discover what you need to know about St. Patrick’s Day history. 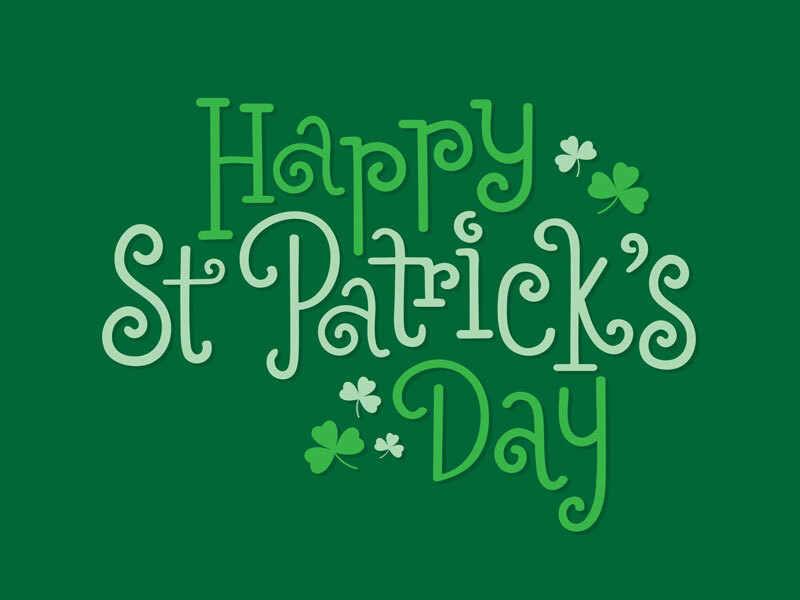 Have a happy and safe St. Patrick’ Day. Don’t leave your safety to chance, ensure that you have the right insurance policies. For all your insurance needs, contact the professionals at The Schwab Agency, located in Colleyville, Texas.